I'm actually listed in this fab book. YAY! So I'm pretty excited to be blasting it today. This is a wonderful resource with literally a couple hundred book reviewers listed. I'm picking up a copy first day out! In addition, all the reviewers are rated for quality and influence. The longer a reviewer has been posting reviews, and the more followers they have, the higher the site ranking. 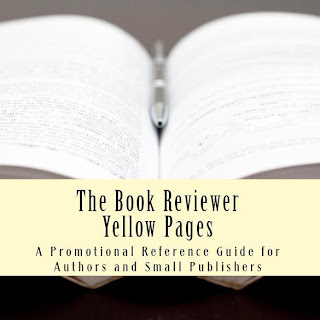 Thanks for helping us spread the word, and being part of our reviewer list. We love all our book reviewers! My pleasure! Thanks for allowing me to be a part of it!